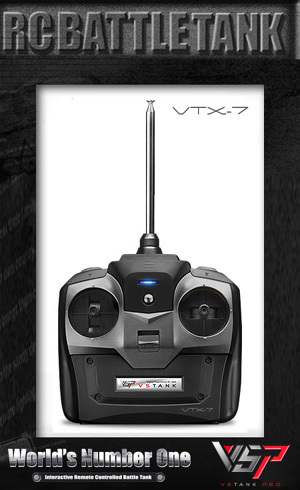 VsTank Pro VTX-07 Transmitter Controller, IR Only Discounts Apply ! VST03102840 - VsTank Pro VTX-07 Transmitter Controller, IR Only. Works with all VS Tanks that have the 07 MCU boards inside.